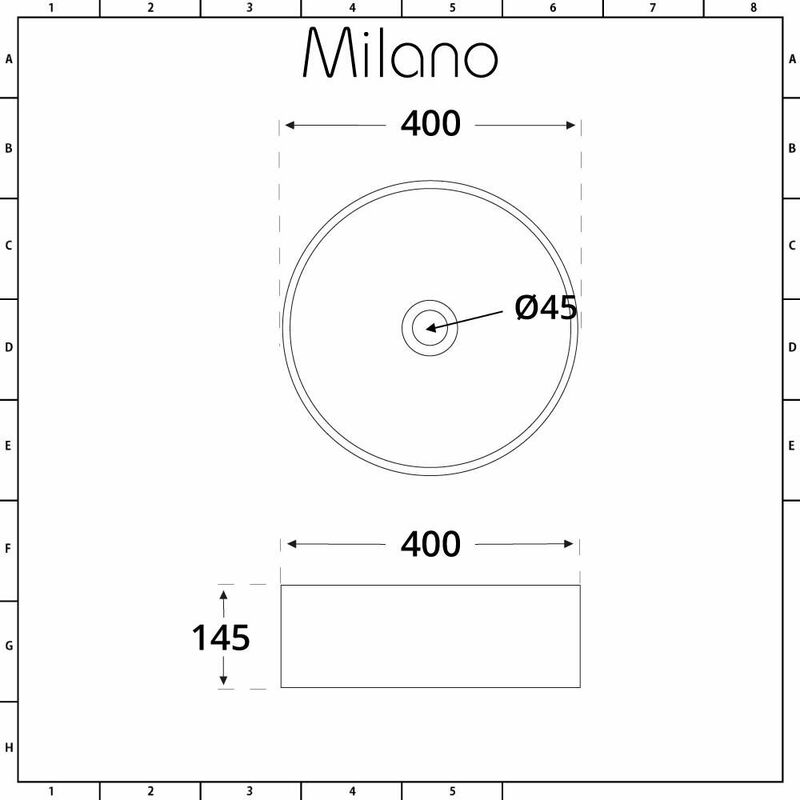 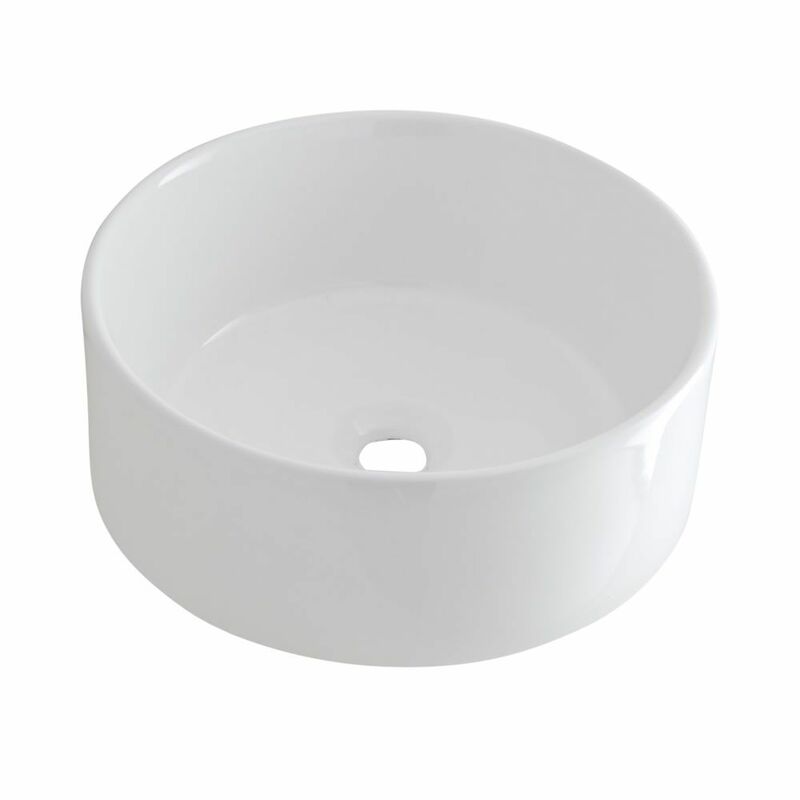 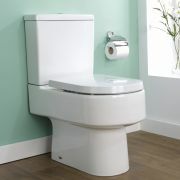 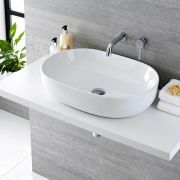 Add a chic designer look to your bathroom or en-suite with the Milano Ballam 400mm diameter round countertop basin. 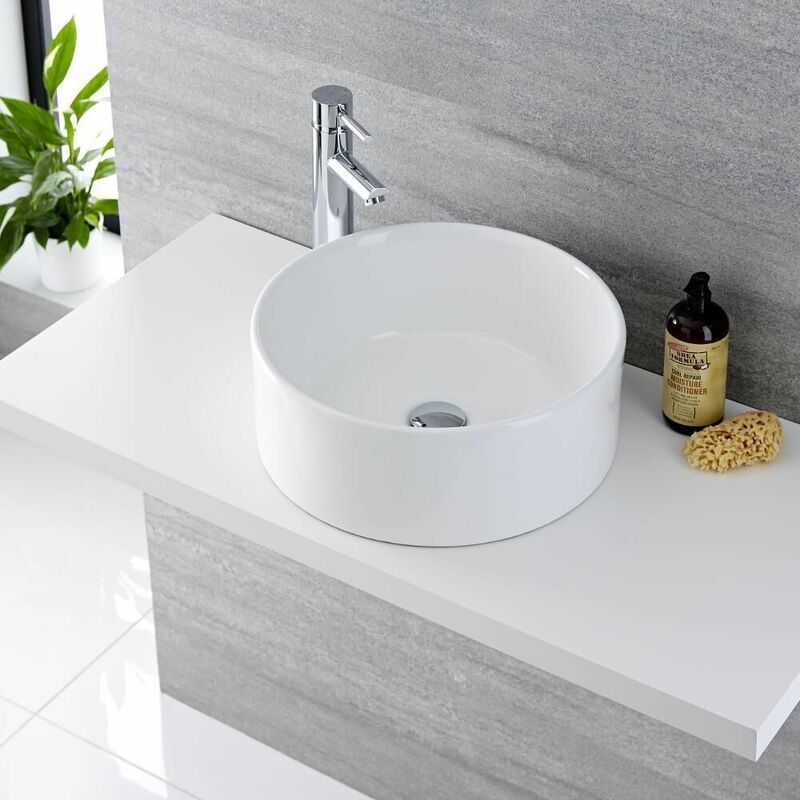 Made from premium quality ceramic with an easy to clean white glazed finish, this countertop basin offers a sleek, modern design for a contemporary look. 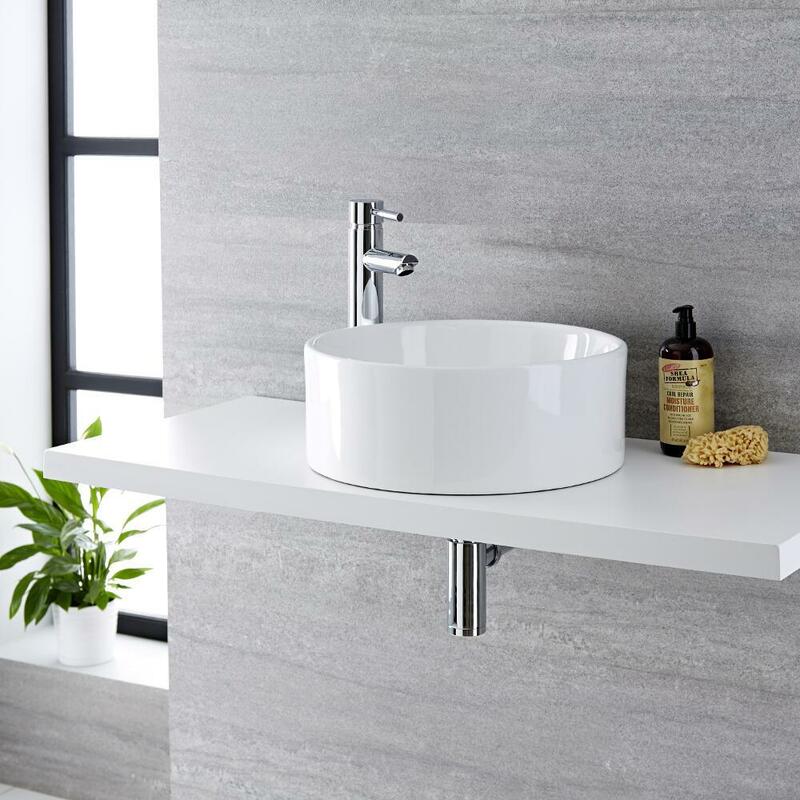 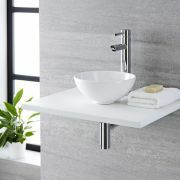 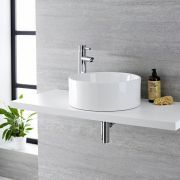 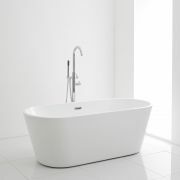 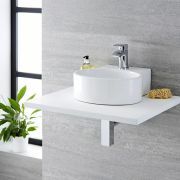 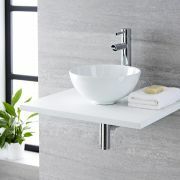 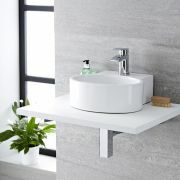 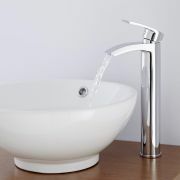 The basin is designed for installation on a worktop or vanity unit and does not have any tap-holes, making it an ideal choice for one of our wall-mounted or high-rise basin taps to complete the look.